Is your Porsche is in need of a check up? 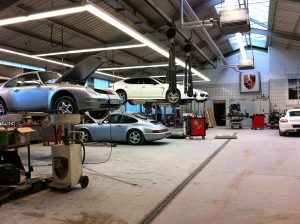 There are several Porsche Repair and Service Centers throughout Germany, all are qualified to take care and provide the best advice. Porsche main headquarters is in Stuttgart. it’s ideal for repair or fine tuning.